There have been some serious surprises to talk about this season, like the relative invisibility of Ryan Getzlaf and Corey Perry of the Anaheim Ducks or the struggles of goalie Sergei Bobrovsky of the Columbus Blue Jackets. But no discussion of early surprises and/or disappointments would be complete without the one and only Sidney Crosby. In 10 games so far this season, Crosby has just five points. He’s scored once in 30 shots on target. He has been held without a point in eight out of 10 games so far, although he registered two assists against the Buffalo Sabres yesterday. Crosby’s best game came on October 20, where he scored three points and had nine shots on goal over 30 shifts. He put in nearly 22 minutes of ice time against the Florida Panthers and won over 57 percent of his faceoffs. The Pittsburgh Penguins started Crosby on a line between Phil Kessel and Chris Kunitz, but they broke that up after some early struggles. Patric Hornqvist and Pascal Dupuis are now Crosby’s wingers, which may or may not have accounted for his two assists against the Sabres. Obviously this dip in production has generated countless thinkpieces across the Internet – and for good reason. 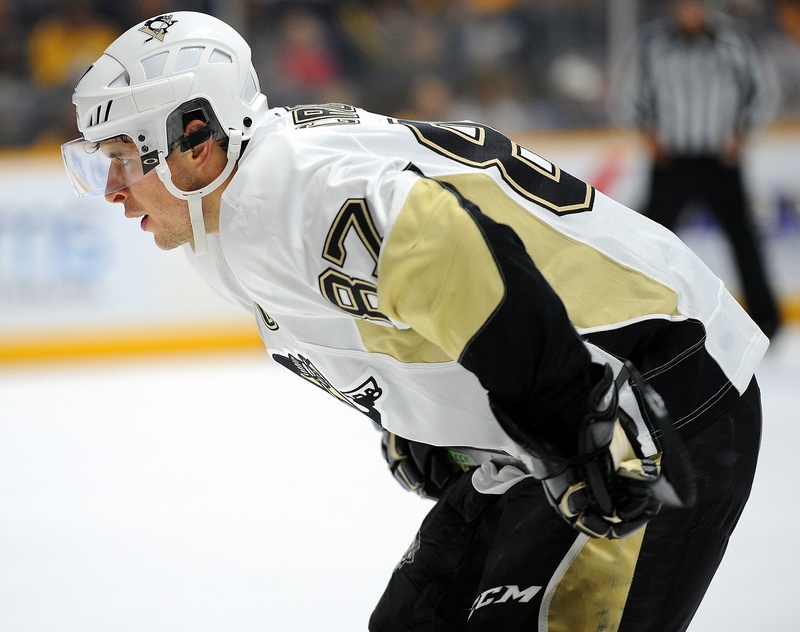 A player of Crosby’s calibre should be the driving force of the Penguins. He should be scoring more, not held without a point with such great frequency. Indeed, it’s the first time in his entire career that he’s gone so long without reaching the scoreboard. That perimeter game accounts for why Crosby has just 30 shots on goal over 10 games, while Kessel has 35 in the same timeframe. Of course, the former Maple Leafs has four goals. Some have blamed structural matters for Crosby’s perimeter play and that argument certainly holds water if you look at the power play setup. The Penguins are terrible on the man-advantage despite having spent so much cash on offence this season and some suggest that head coach Mike Johnston may be stifling the superstars a little bit. That argument would hold more water if Evgeni Malkin didn’t have 10 points in 10 games. Smart money says that Crosby will find his pace eventually and start picking up some serious points, especially once he figures out how to adapt to the tighter style of play in Pittsburgh. And maybe Johnston will open things up somewhat in an effort to make use of the Penguins’ stellar offensive prowess. Or maybe something else is going on. Previous Is This Season Already Hopeless for the Calgary Flames?